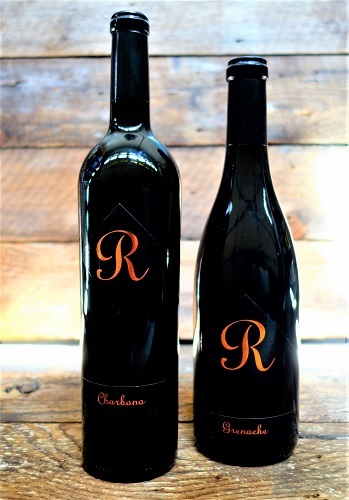 We invite you to become a member of the "R" Wine Club, which features all the great releases of Jeff Runquist Wines. You will receive 6 automatic shipments per year of two different wines. Unlike many clubs, we have a release schedule that, while subject to change, outlines the wines you will receive throughout the year. Joining the wine club is a great way to explore varietal wines not common to your wine merchant's shelves. And as Jeff's father was quick to point out when you receive your shipment don't dally. Pops reminded folks to try the wines and get back to us if you want more because some of the offerings don't last long. Another terrific feature about the club is that it is red wine only. It is a relief to many members that they will not see a white or rose wine in their selection. For those that love red wine this is your club! POLICIES: We realize unplanned difficulties sometimes appear without warning, however due to the initial cost in establishing your Wine Cub, we require a 6 month commitment. An administration fee may apply for early cancellation. Because of the nature of the Company’s business, and its products and services, the Site is not intended for use by persons under age 21. Our Release Schedule & bottle prices are subject to change without notice. Due to limited storage, Any Wine Club wines not pickup within 6 Wine Clubs will be delivered to the address on file at the Members expense. UPS will make three attempts to deliver your package. Members are responsible for any charges incurred for redirected or returned shipments.